In 2011 ELBUD Katowice Sp. z o.o. Capital Group was established. Its goal is to improve the operation efficiency of the its component bodies, but above all the extension of the market offer. 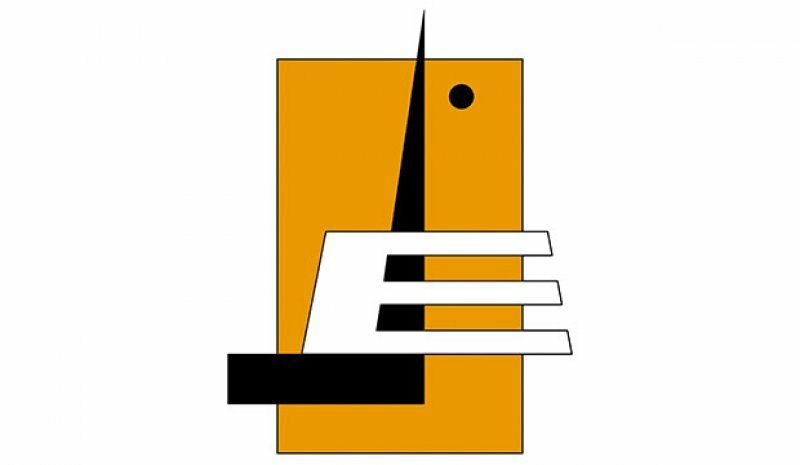 The capital group consists of Elbud Katowice as the parent company with Elbud Hurt Katowice and Energoprojekt Poznań as the subsidiaries. 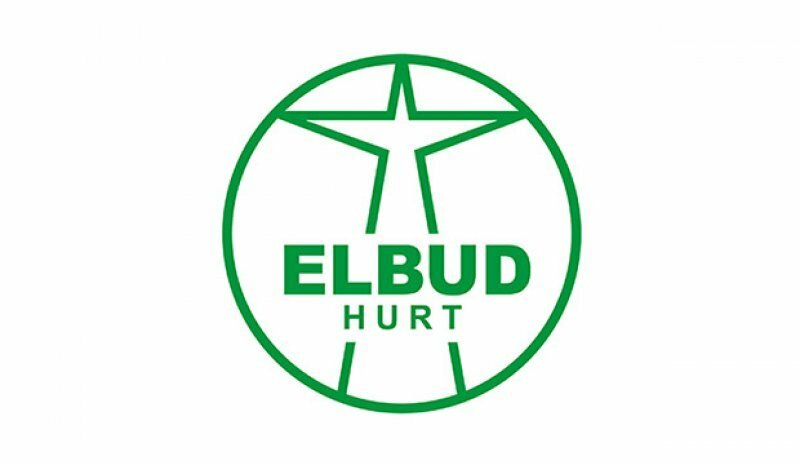 ELBUD HURT Katowice sp. z o.o. was established on 1 September 2009 as ELBUD Katowice Sp. z o.o. From the beginning of its business activity the main task of the company has been to provide the purchasing services for ELBUD company, delivering all necessary materials for project execution. Since 2012 the company has moved to a new office/storage building, what has contributed to the company business extension. From that moment on the ELBUD HURT has not only operated as the ELBUD general purchasing agent, but provided also material supply services for external customers. The Electrical Power Studies and Design Office 'Energoprojekt Poznań' Spółka Akcyjna (joint stock company) continues the 65-year-old tradition of designing elements of electric power networks, lines and stations of all voltages, buildings, communication objects and others, for the commercial power and other industries. During the years of operation, the Office keeps its leading role in developing standardised and reproducible lines and stations, including design of lines and stations of the highest voltages. The computer aided design is fully applicable to the design process, with the use of the software packages of renowned companies, and the proprietary ones, developed by the own specialists.